Education has always been a key issue for our members. We campaign for reform of education to end discrimination through religious selection on pupil admissions and teacher employment, and to see a move towards inclusive, secular, education. 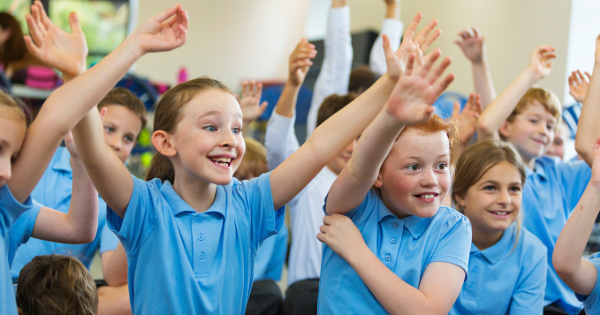 We provide a range of free education resources on Humanism in RME/RMPS. Download your free resources today. 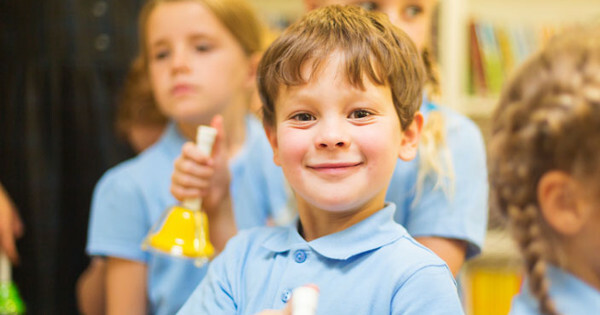 Get in touch with a local trained school visitor near you today. This booklet is a guide for non-religious parents and carers. It is designed to help you understand what the law says about religion in your child’s school. This booklet is a guide for non-religious young people. It is designed to help you understand what the law says about religion in your school. We have a number of education resources on Humanism that schools and parents may find useful. Please visit our dedicated page of resources. 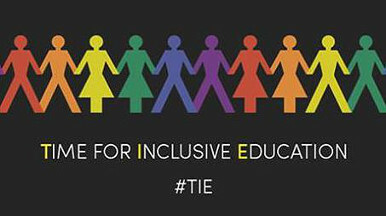 TIE is the campaign for inclusive LGBTI+ education to be statutory across schools in Scotland. 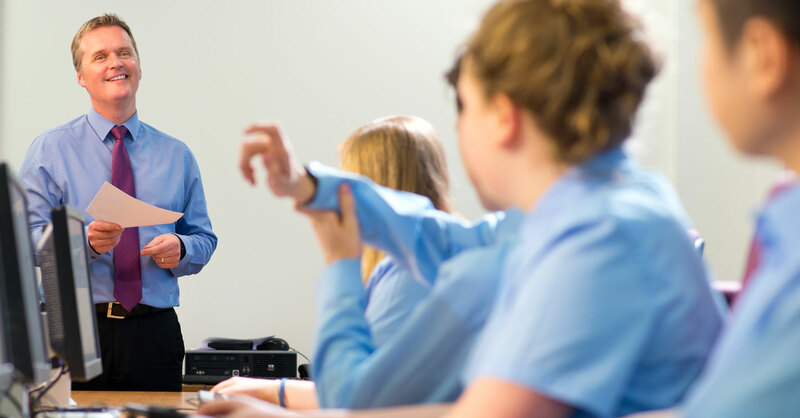 We provide a range of humanist resources free of charge for use by teachers and parents.